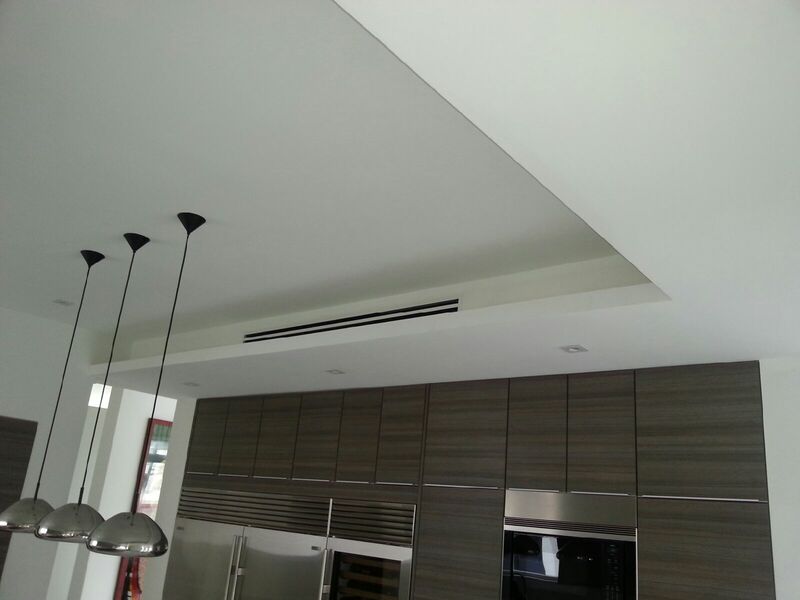 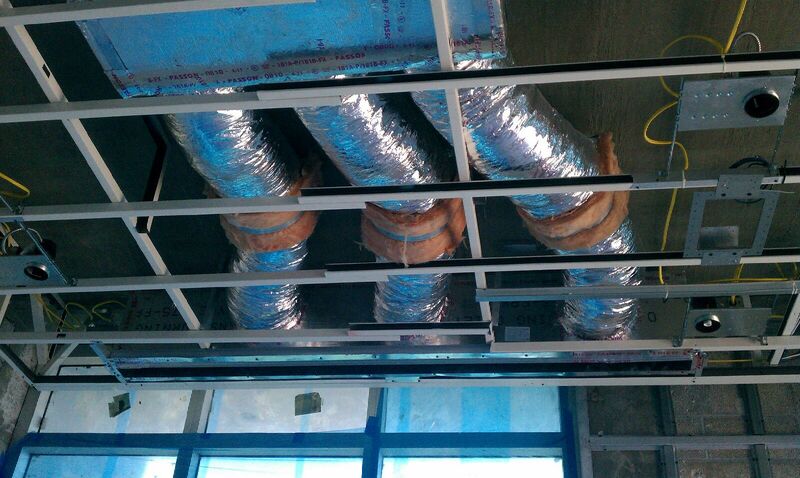 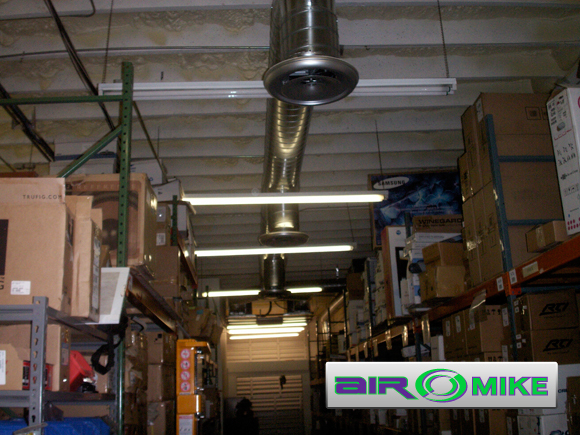 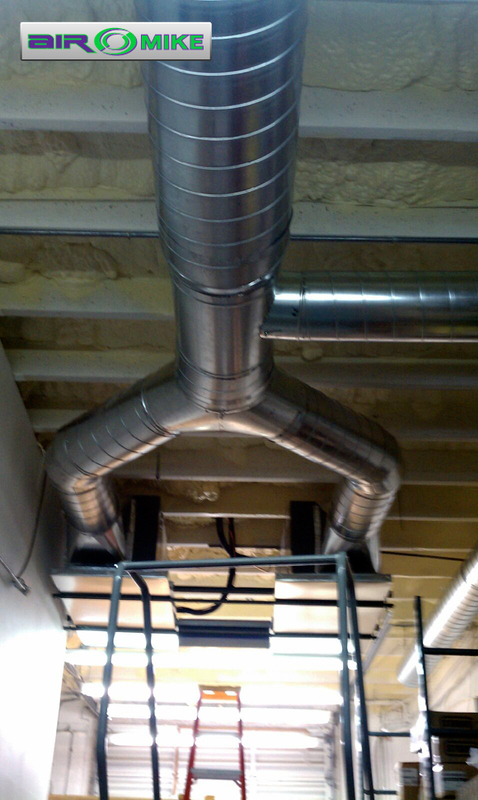 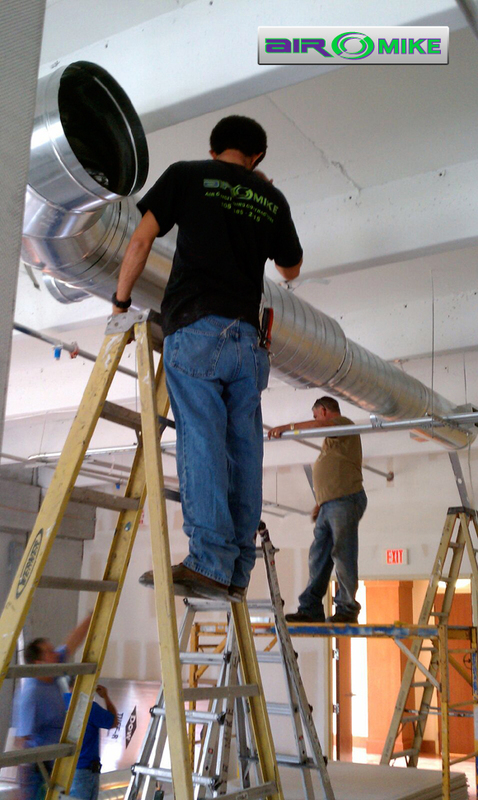 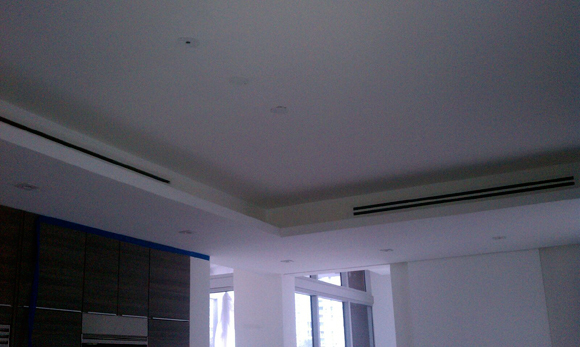 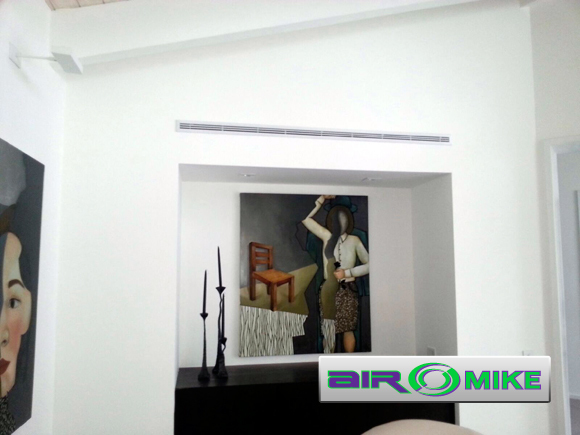 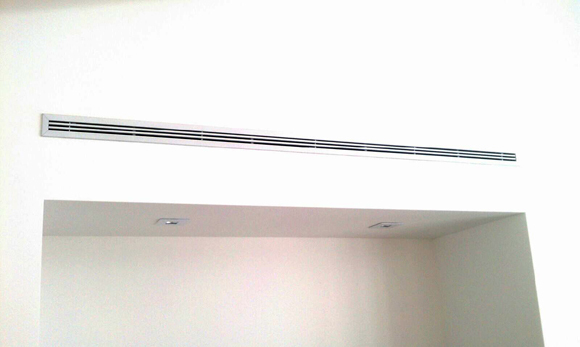 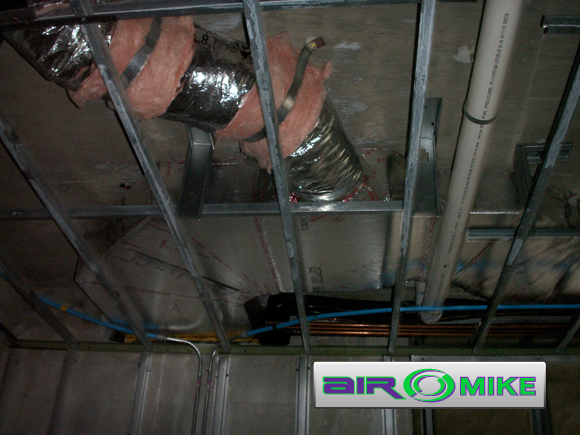 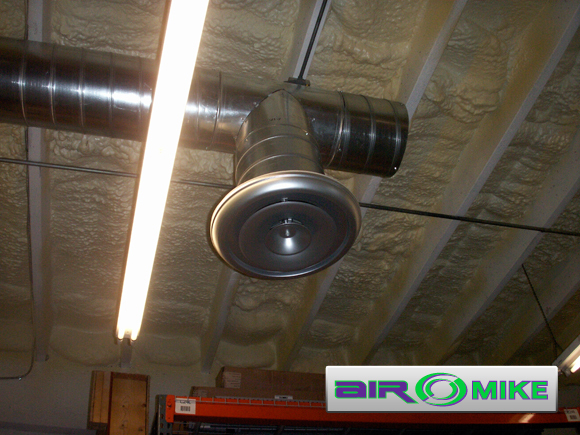 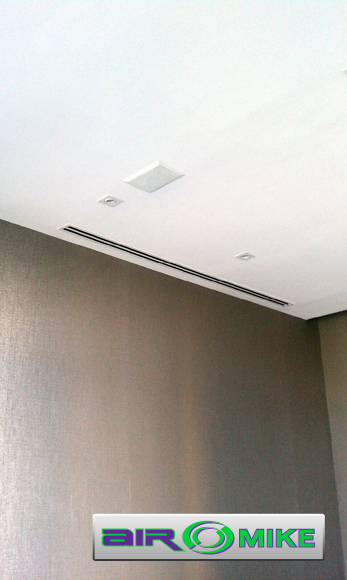 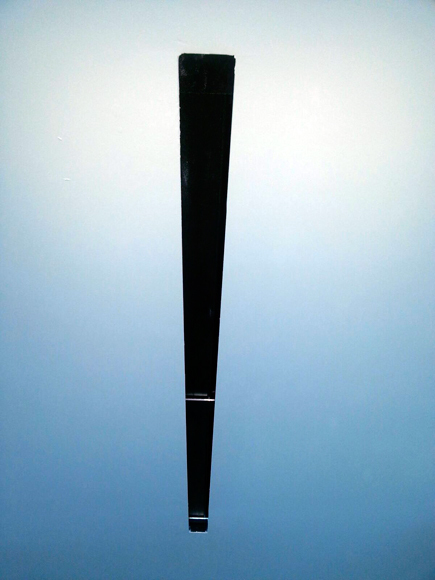 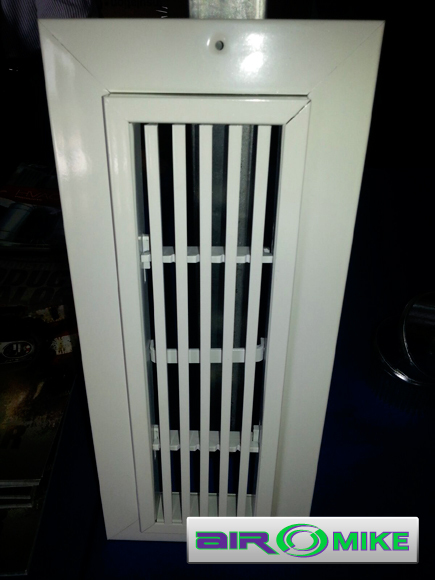 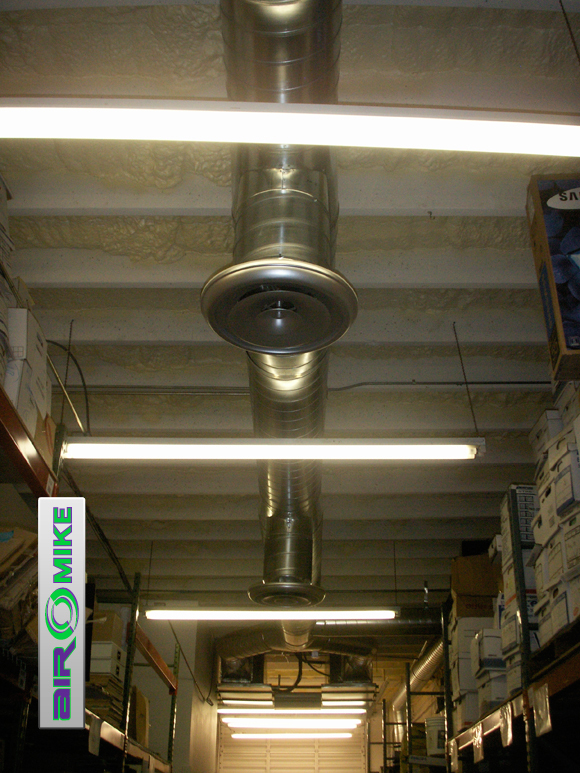 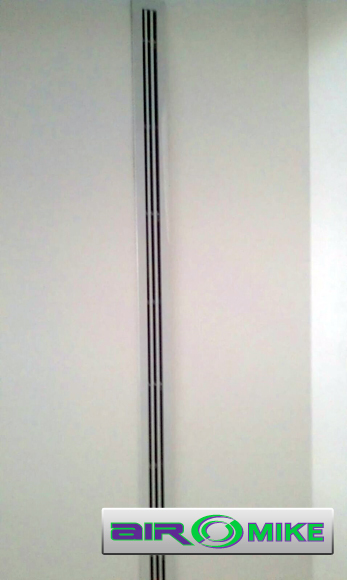 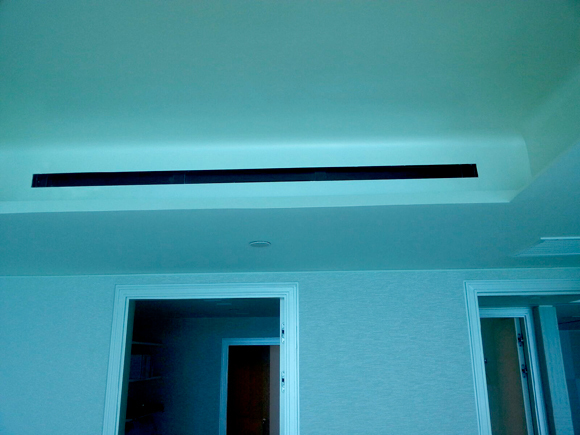 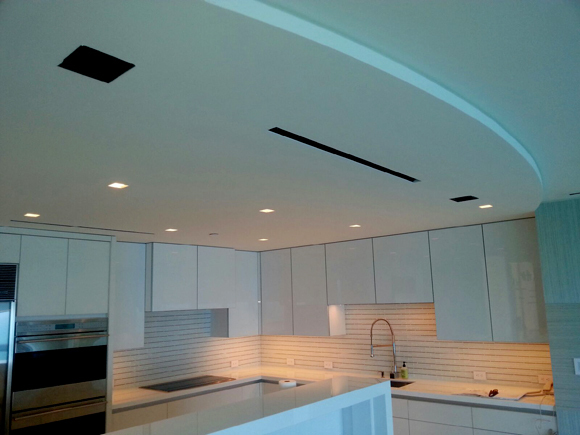 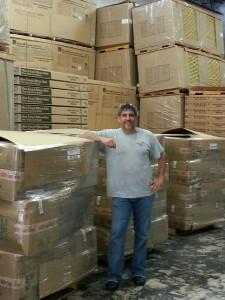 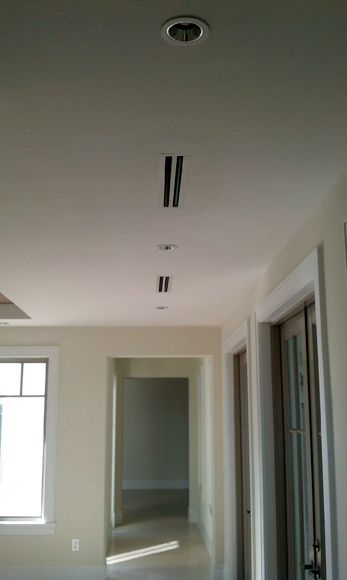 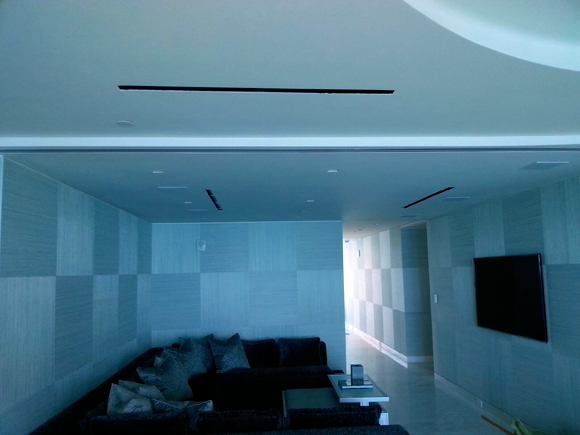 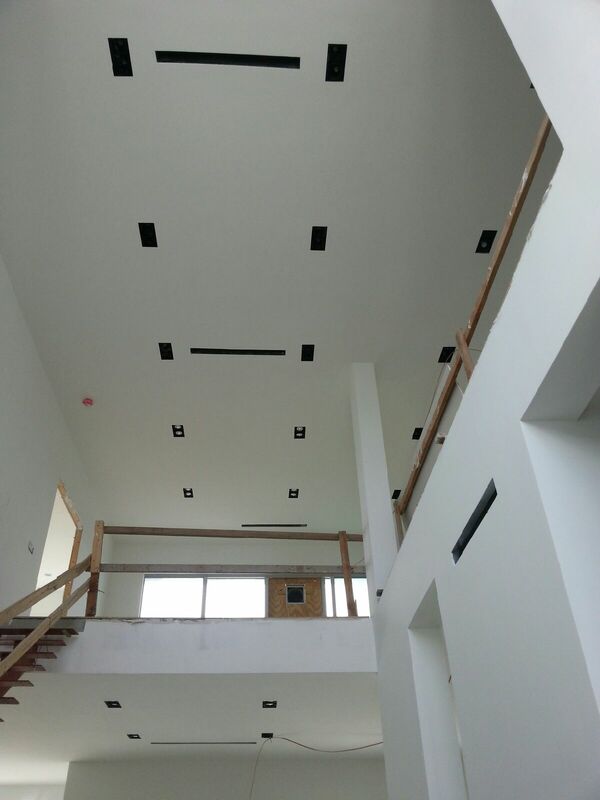 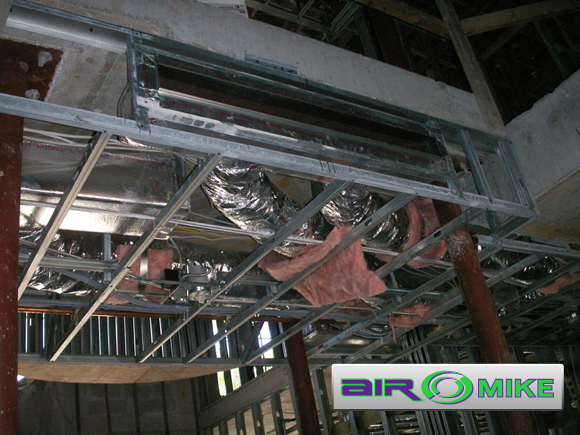 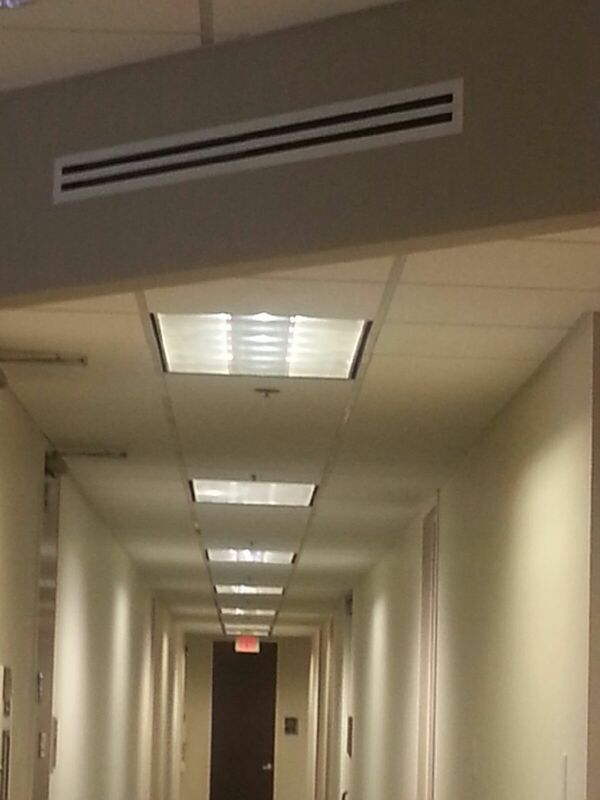 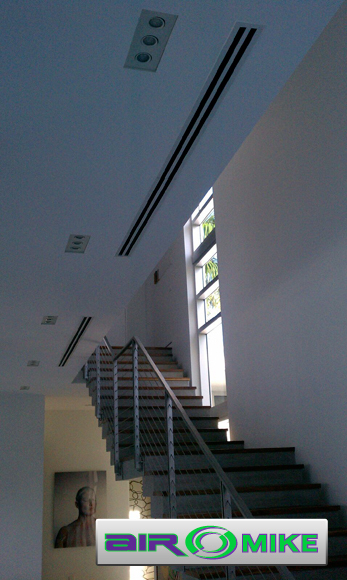 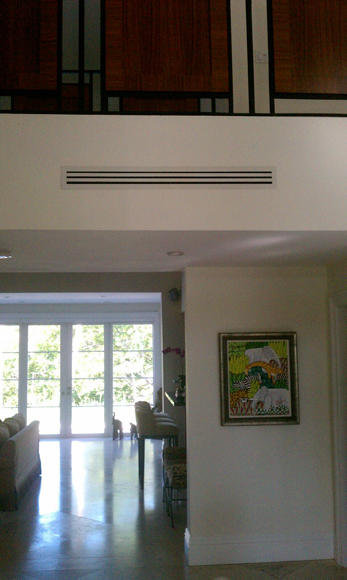 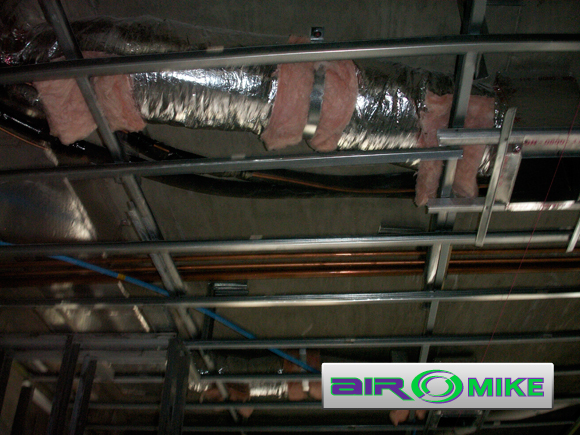 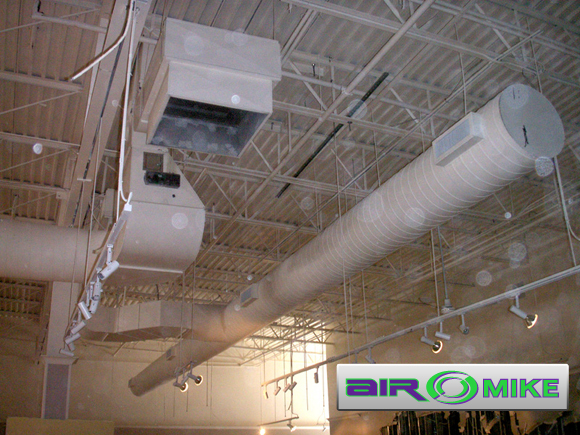 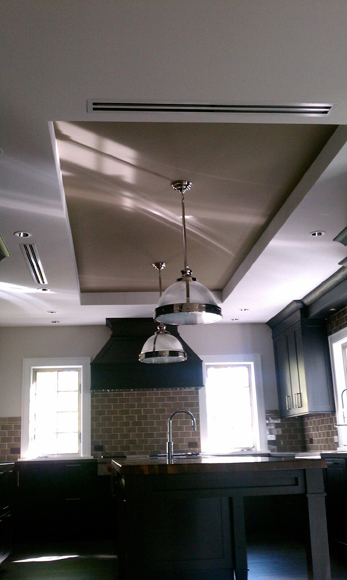 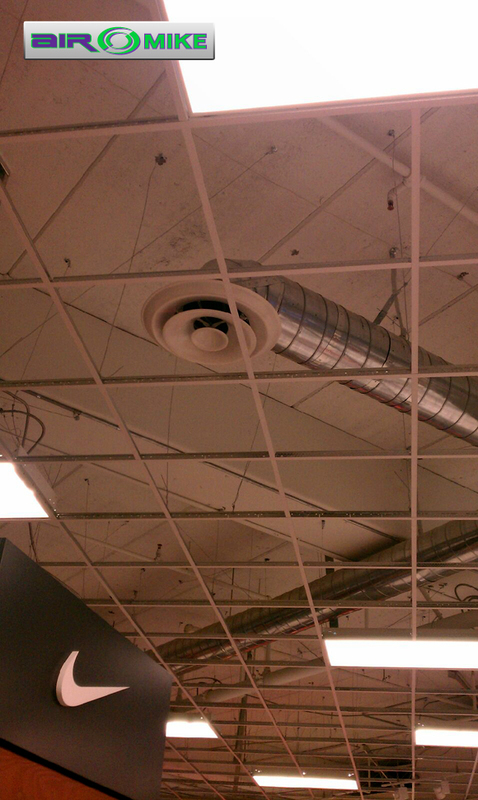 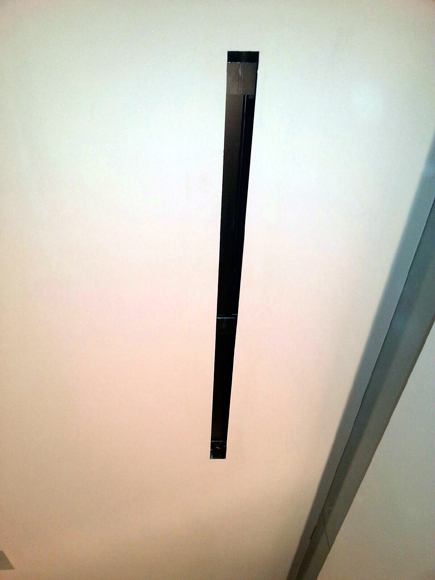 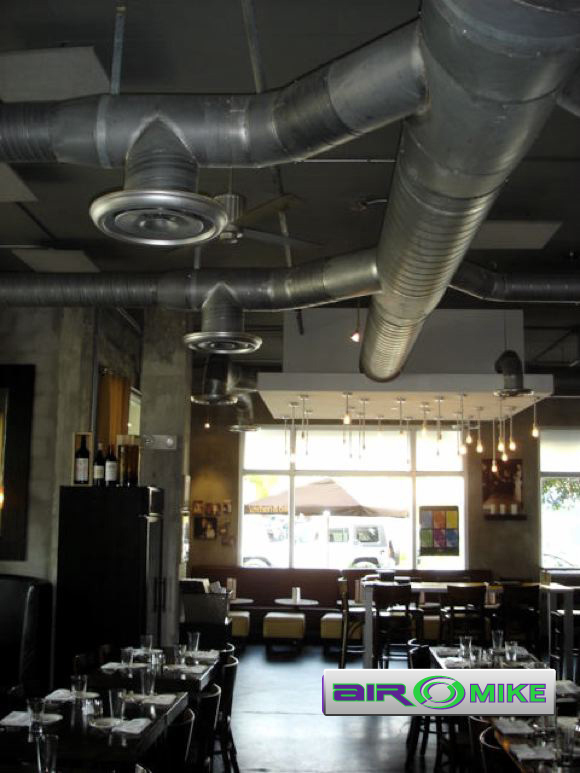 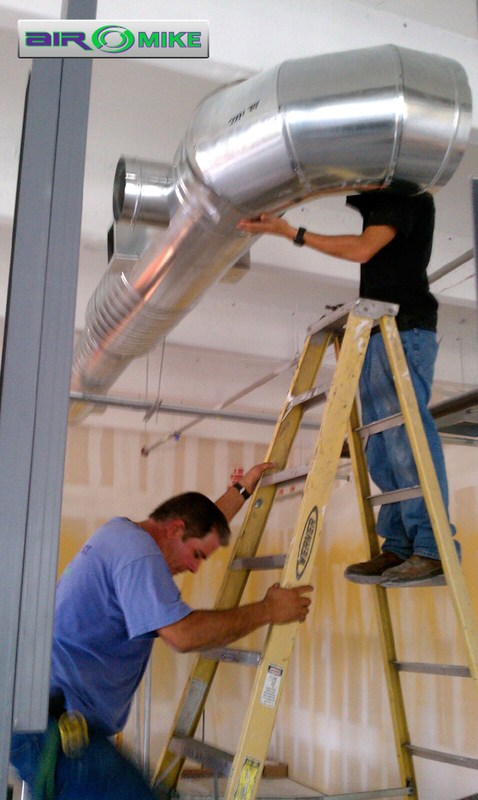 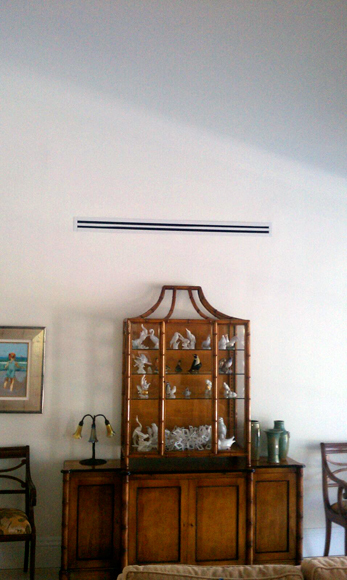 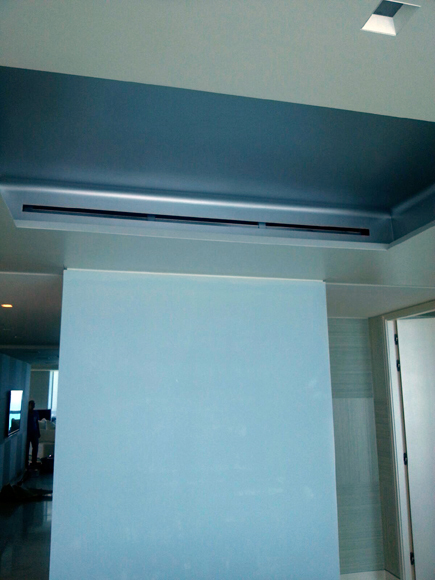 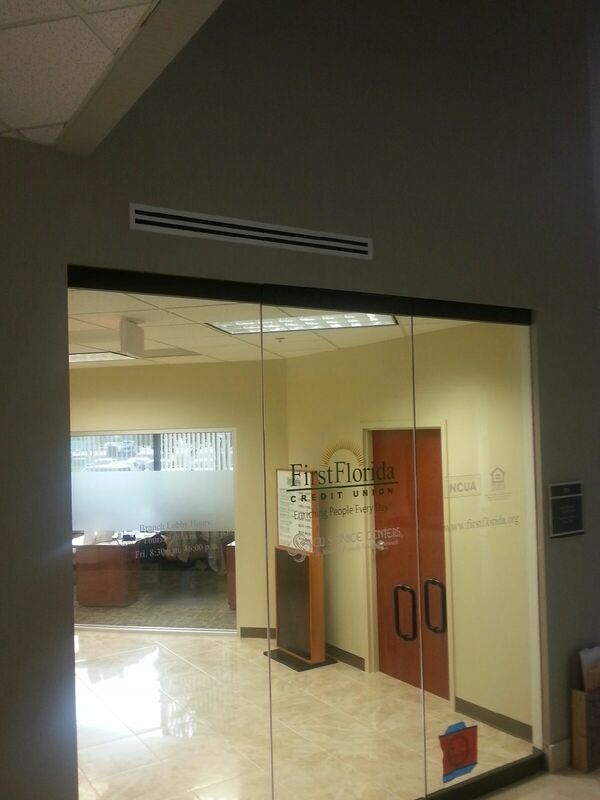 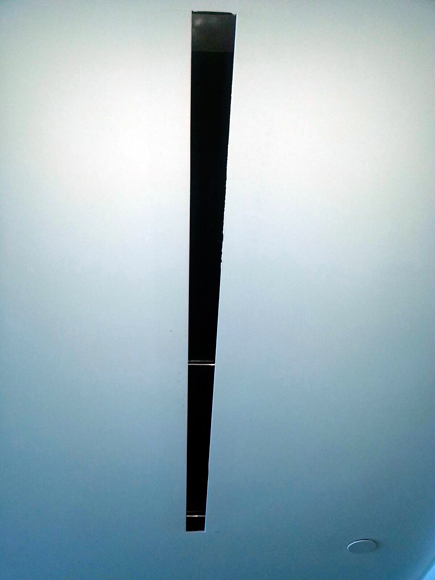 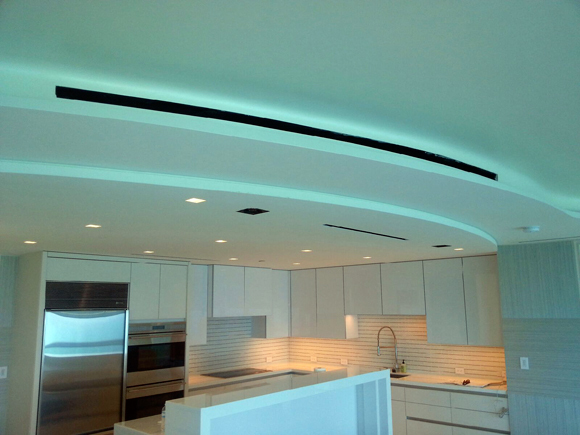 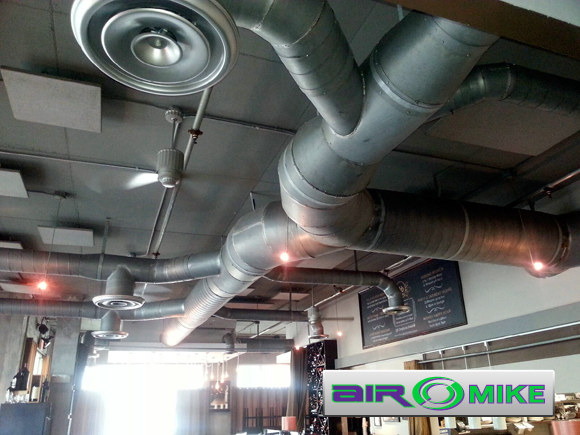 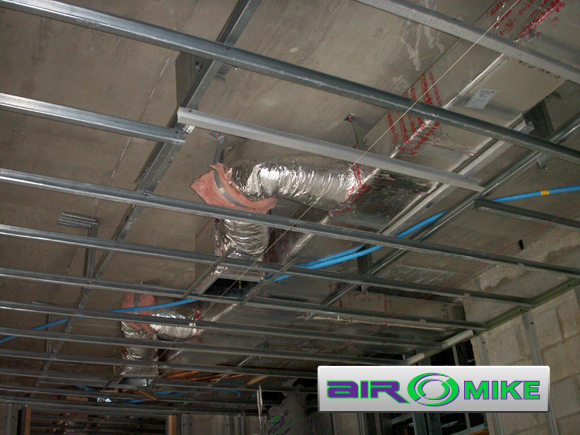 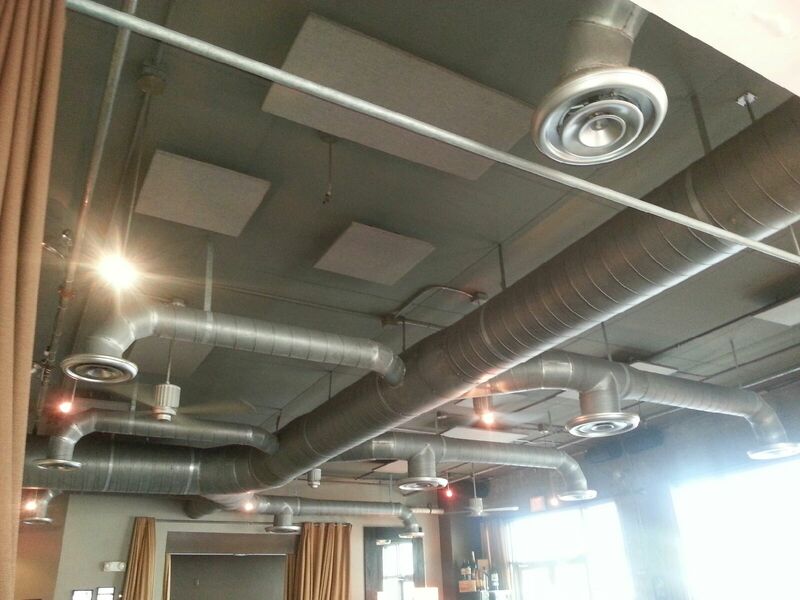 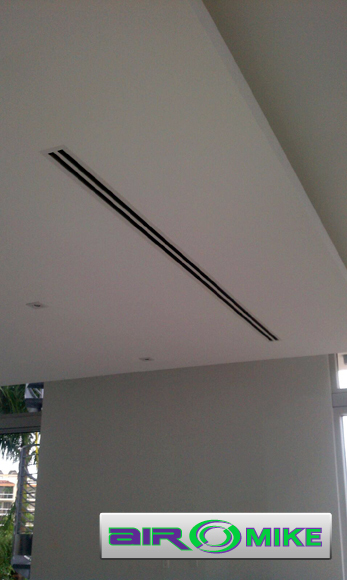 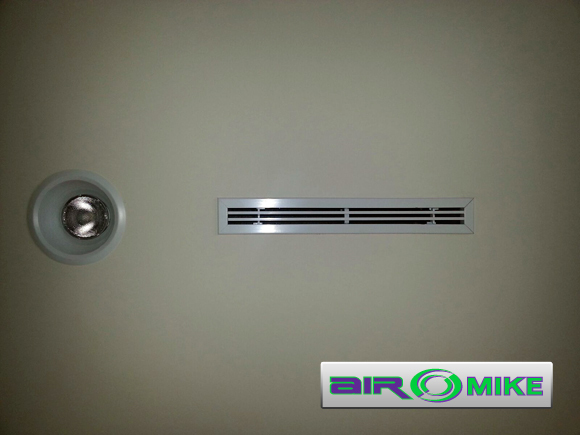 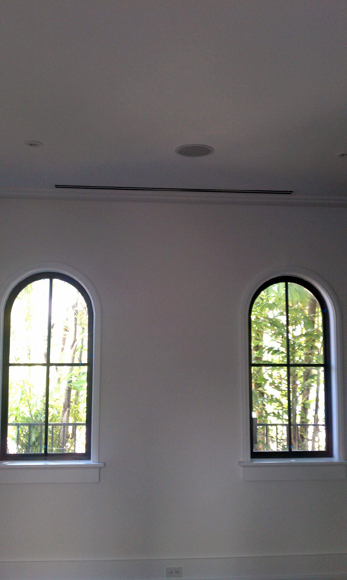 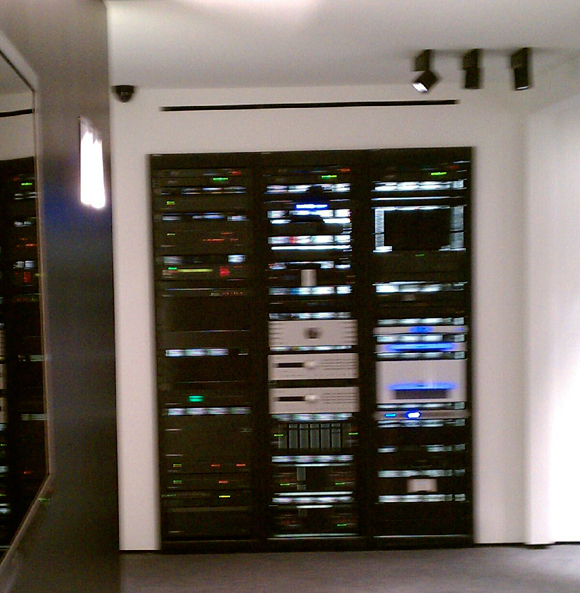 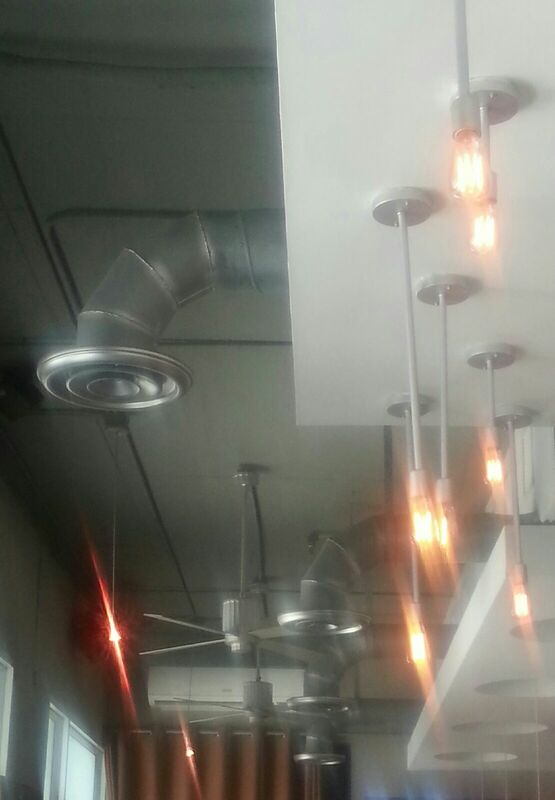 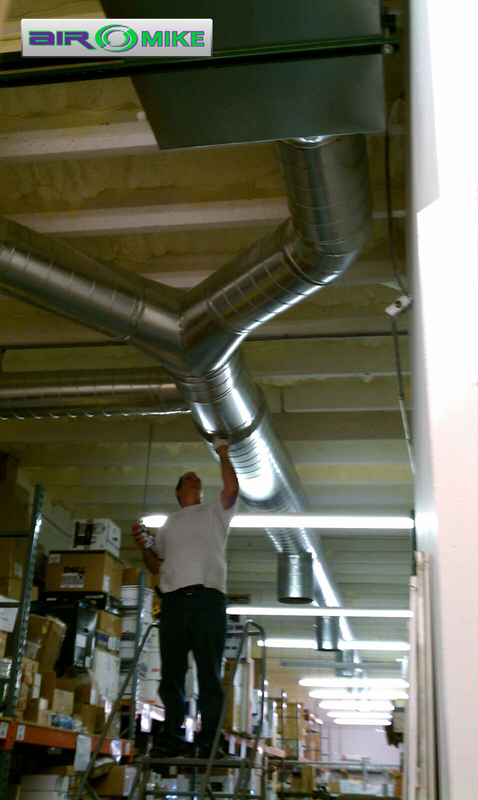 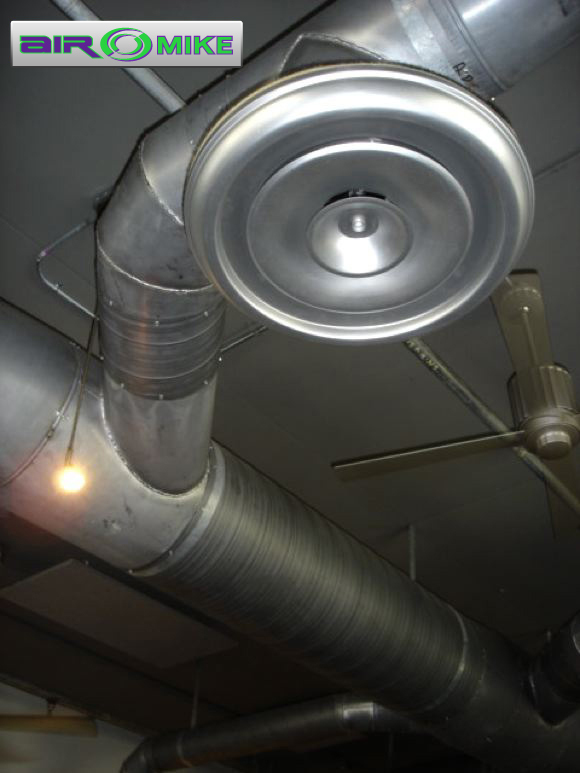 We Fabricate and Install We fabricate and install all fiberglass and sheet metal duct work. 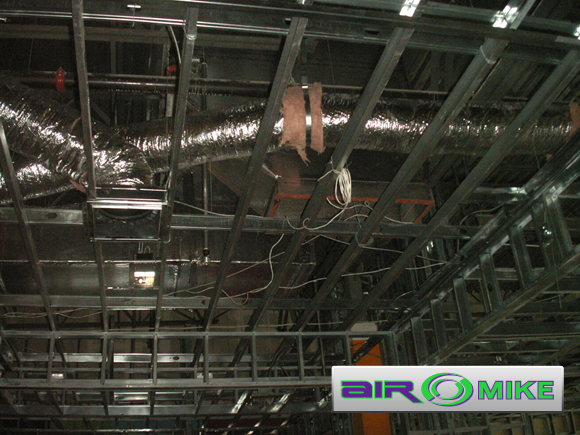 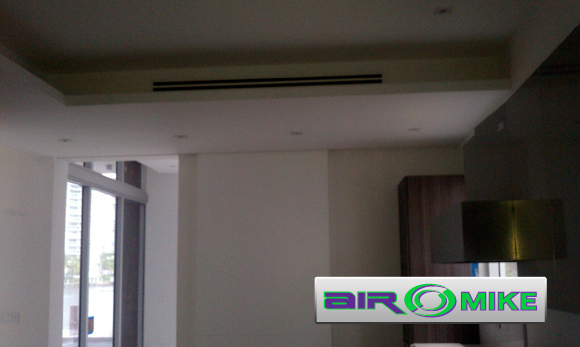 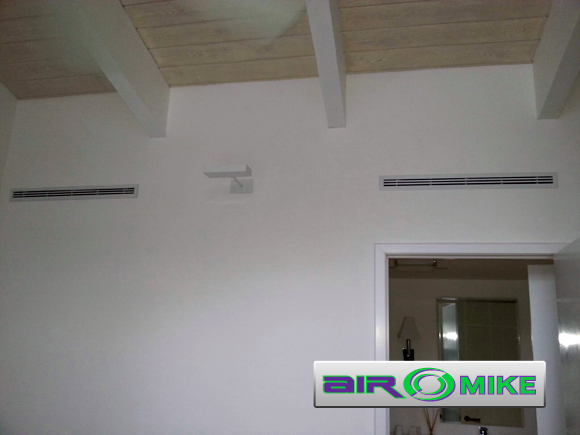 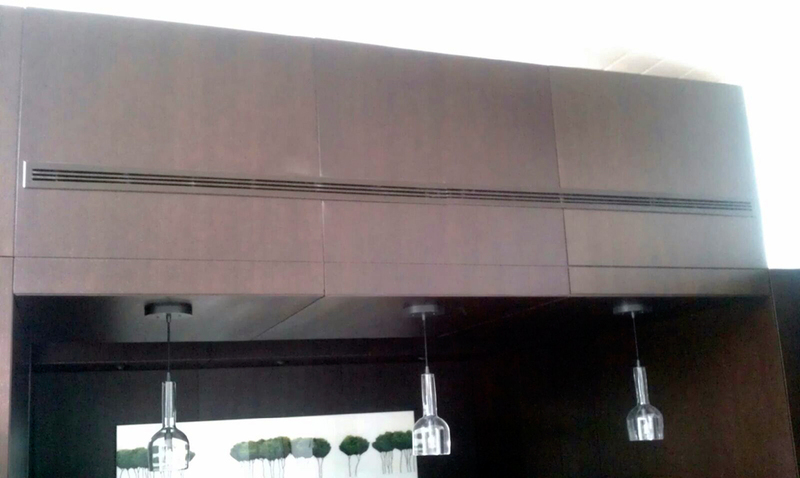 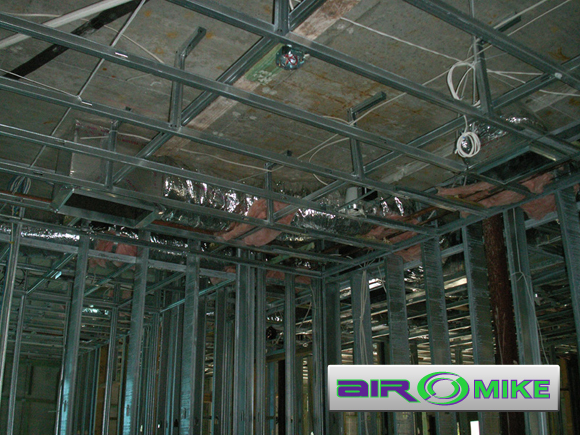 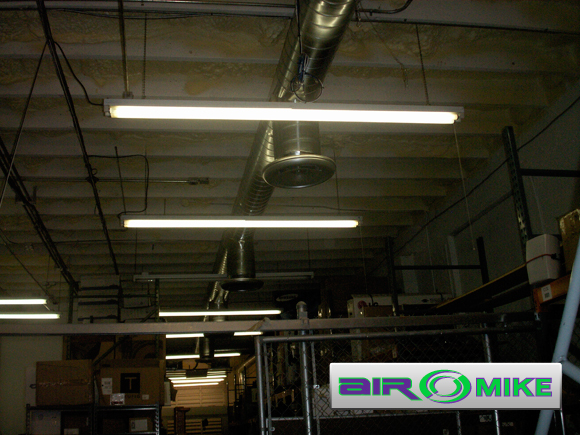 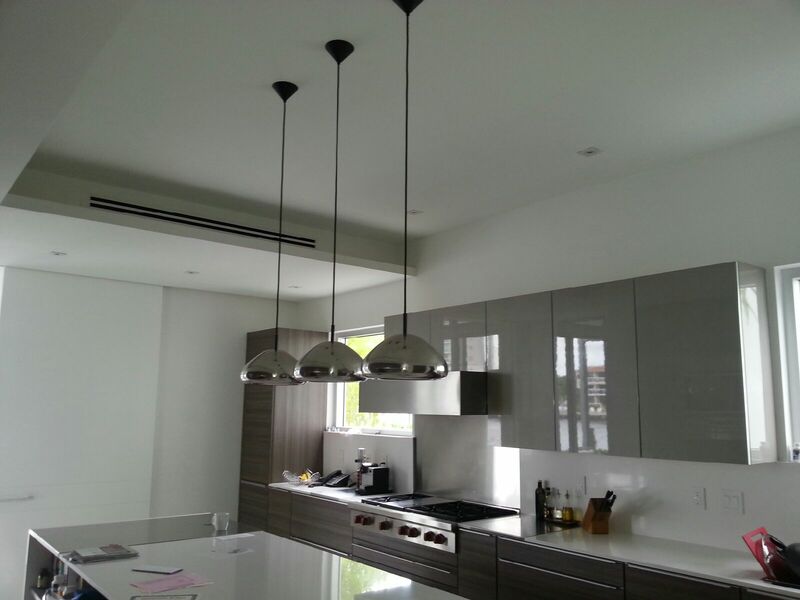 All fabrication is in accordance with all manufacturers specifications and according to ASHRAE & Smacna standards and in compliance with UL 181. 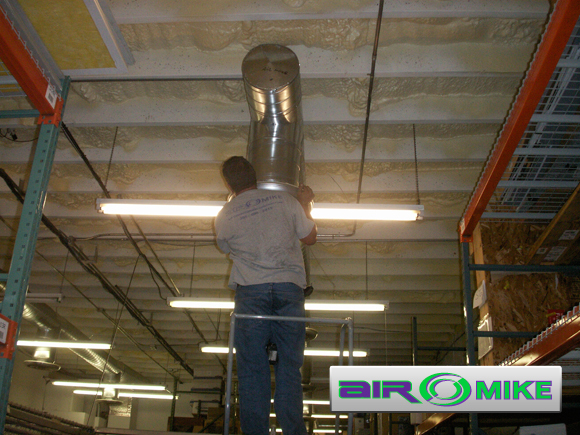 We’ve been providing quality materials to every day jobs with a large spectrum of carriers to provided the Ultimate in HVAC. 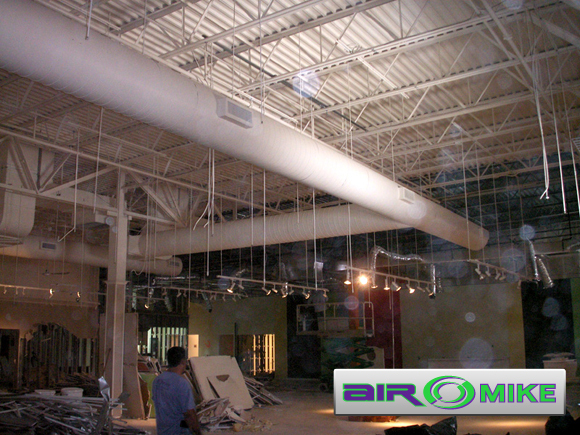 We provide an added value to every job that competitors fall short. 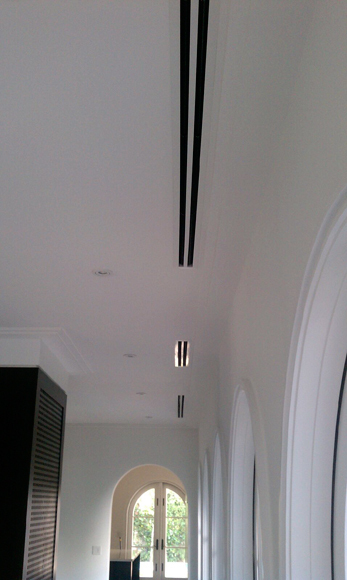 Where details make the difference.